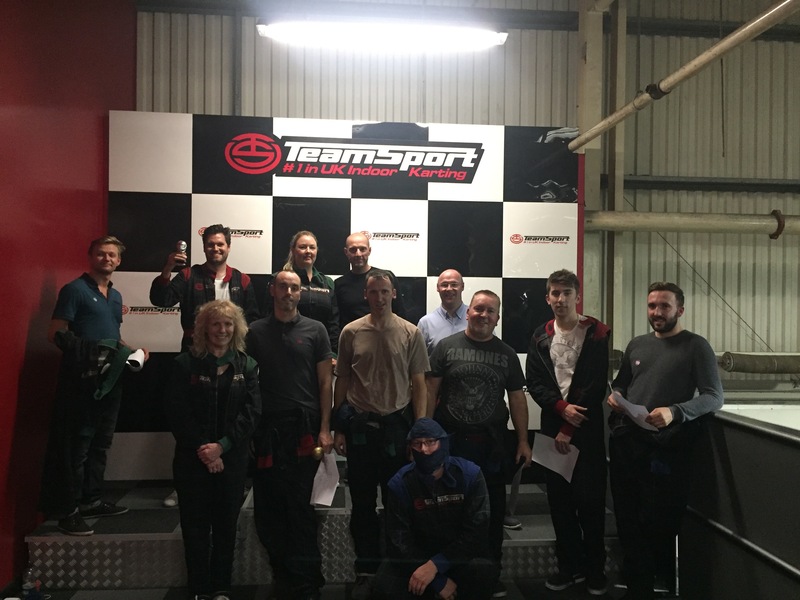 The Meller Team took to the tracks at Team Sport Go Karting in Nottingham for our latest team outing. After a long, hard week in the office, it was the perfect opportunity for the team to let off some steam. The afternoon consisted of some rather attractive boiler-suits, the sound of screeching tires, and a dash of good-spirited competitiveness. Everyone gave it their best shot, blurring past at the speed of light and pushing those tiny karts to their limits. 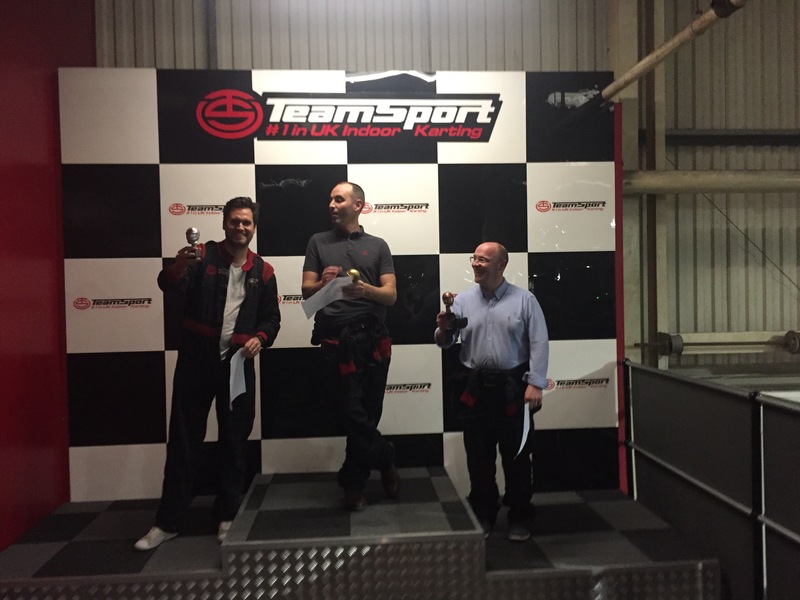 But there could only be one winner, and Associate Director, Rob Wallace, made record time and did us proud. Hot on his heels, was a commendable second place from James Parrott and a close third place from our Director, Colin Cox.